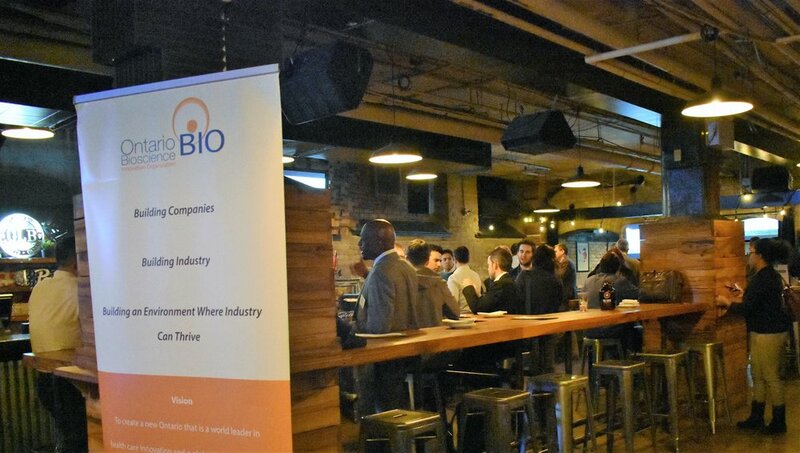 On January 24th, OBIO’s C-Suite Pub Night networking event was attended by over 50 CEOs and senior health science company executives. ﻿Leaders from OBIO’s CAAP, Pre-CAAP and member companies gathered at the Antler Room in Toronto and discussed opportunities, shared challenges, and got an early start to expanding their business networks in 2019. Check out the photo gallery below.